June 14 marks the official date that everyone will be talking about football. 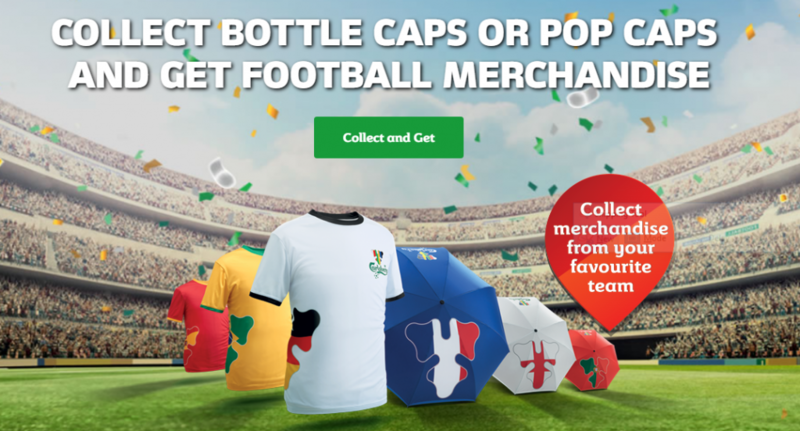 Now, football fans all across Malaysia can enjoy their favourite Carlsberg and Carlsberg Smooth Draught whilst catching the matches and at the same time, collect football merchandise of their favourite participating country. 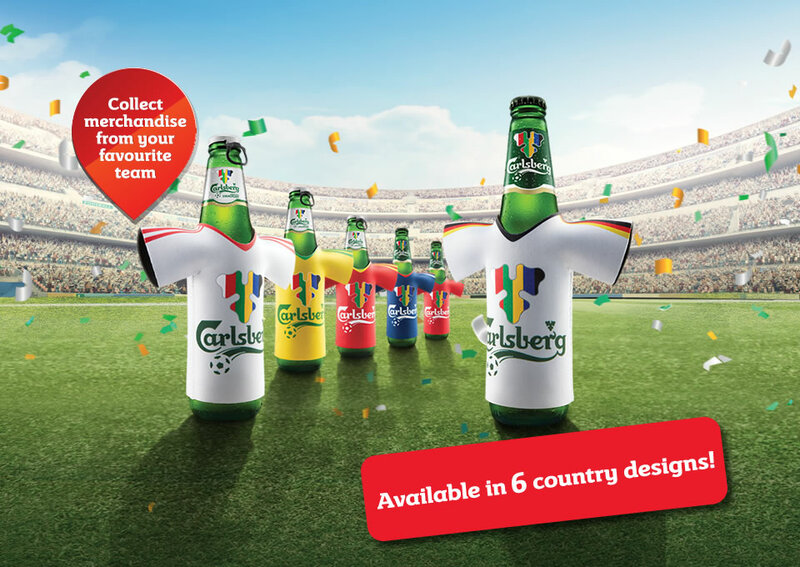 Carlsberg is the beer of choice during the season and in conjunction with the international football competition, they will be offering several limited edition must-have collector’s items, including limited edition football-themed bottles and cans in 6 country designs. 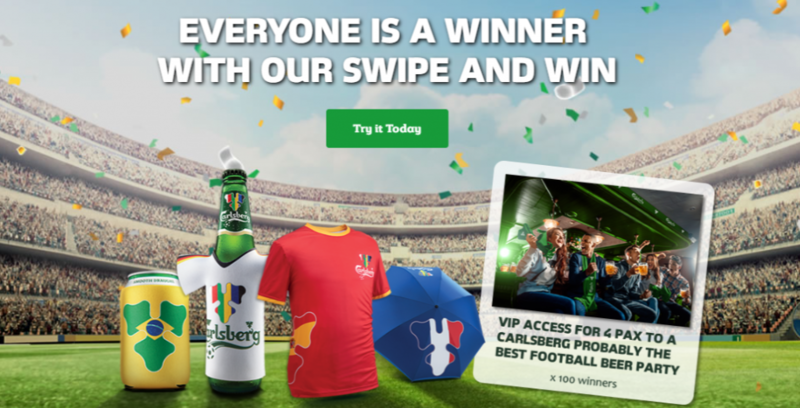 Participate in Carlsberg’s Swipe and Win contest to earn exclusive passes for you and 3 buddies to Carlsberg’s football parties on 15 July and much more! Every football fan knows that the ultimate goal would be to watch their favourite team play live. 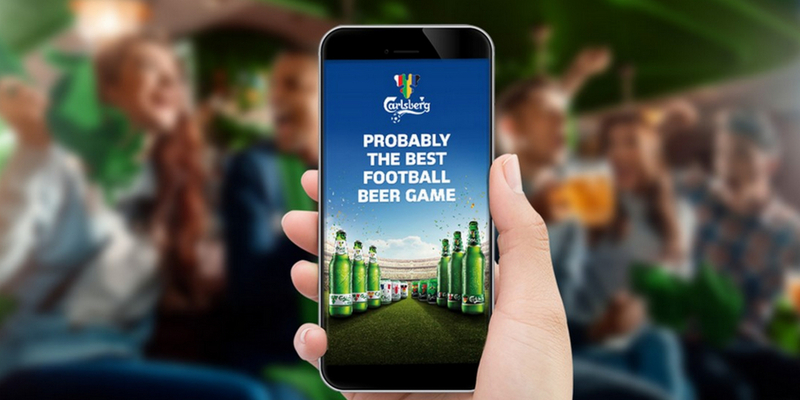 As you watch the match, predict the outcome by playing Probably The Best Football Beer Game. 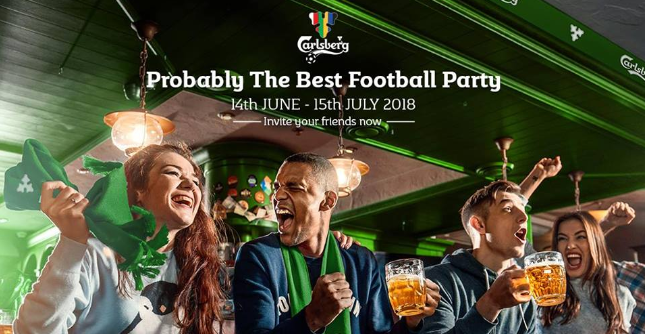 Liverpool fans, you’re in luck because Carlsberg is sending 2 lucky winners on an all-expense paid trip to catch the Liverpool FC match live in UK! Step 1: Create an account to begin playing and score points along the way. 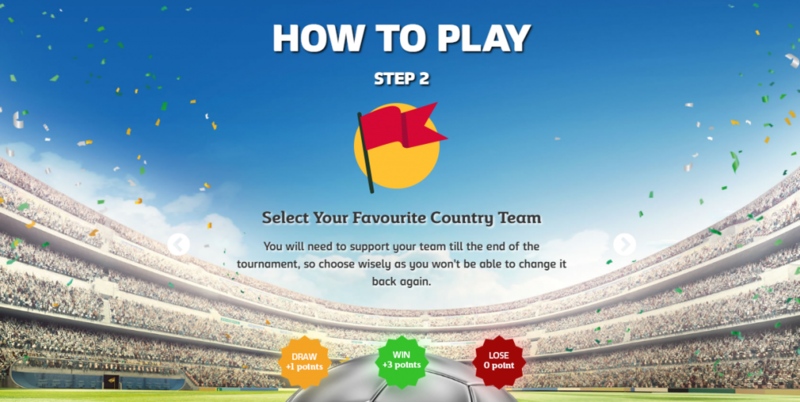 Step 2: Choose your favourite team and support them till the end of the tournament (you’ll earn or lose points when your favourite team wins or loses). Step 3: Predict all 64 match outcomes and score 3 points (you can start predicting 6 hours before the start of a match). Step 4: Answer the daily trivia question to score 5 points. Step 5: Key in your bonus point code to earn an extra 5 points! Continue playing throughout the football season and the player with the highest tabulated score gets to win 2 tickets to watch Liverpool FC play live. Meanwhile, celebrate the football spirit by attending any 1 of Carlsberg’s 3,000 football parties nationwide during the season. 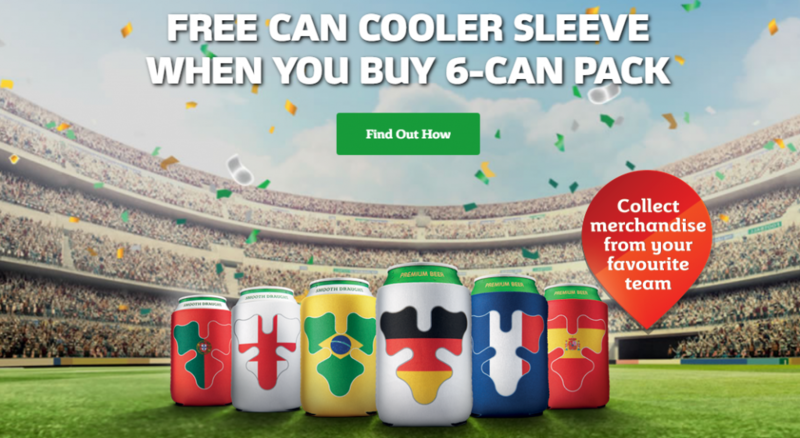 Go ahead and clink Carlsberg beer cans and bottles with other fans of the game! This international footie game comes by once every 4 years and it unites the nation through their mutual love for the game. So what better way to celebrate the love for football with Probably The Best Beer In The World? This article is written in collaboration with Carlsberg.